Is it weird that I wanna see him with the chinchillas? i wanna see him with chinchillas! His dad must have been one of the crooks who were always foiled by the Noozles. 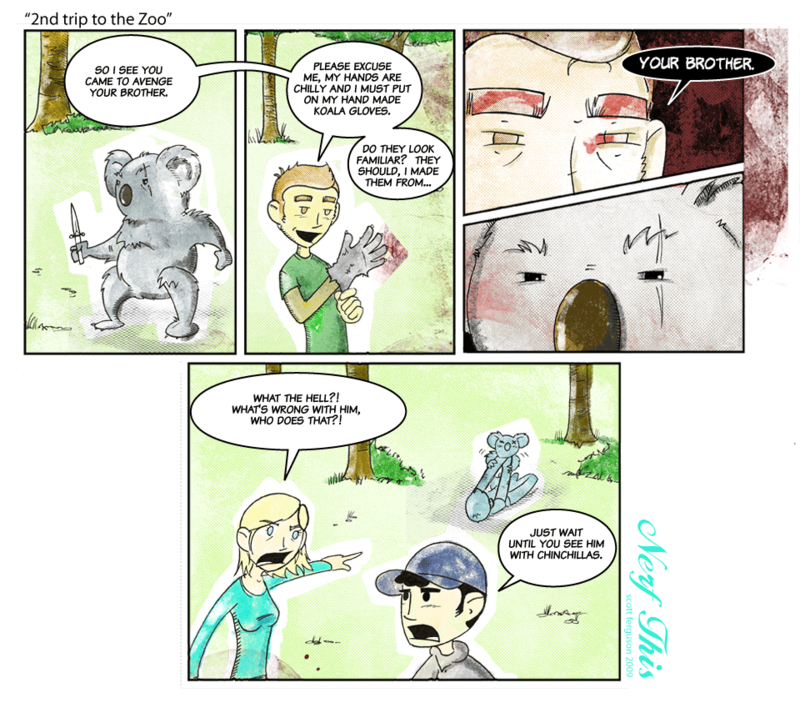 … Koalas have two thumbs though.